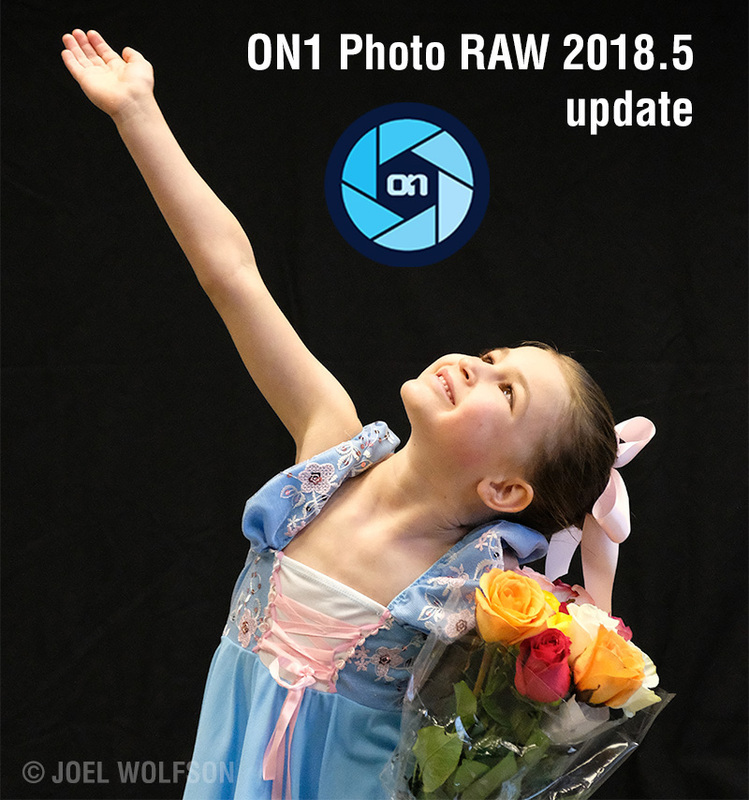 There are a lot of new features in 2018.5, many of them useful, and if you own Photo Raw 2018 it’s free! It’s hard to argue with a free update. So if you’re a current owner of Photo Raw 2018 I see no downsides to updating. I love all the speed increases. I have mixed feelings about the camera profiles, especially the Fuji film simulations and I think the implementation of raw + jpeg grouping is very good and oh-so-close to what I want but not quite everything I want is there yet. The ability to nest and organize presets is awesome. I’ll continue to use ON1 Photo Raw as my main raw processor and look forward to more improvements. Read on to see the changes I think are important. Even if you don’t own 2018 it’s well worth trying it for free. If you end up buying it ON1 has promotions going now with some good discounts (including 50 LUTs, a “$50 value” as a bonus). • Speed has improved a lot, especially when switching from one module to another which I do often. So this is a welcome improvement. It’s nearly instantaneous switching among modules. The only exception is if I am in Develop I have to wait a second or two for the image to render before switching to Effects or Browse. Likewise when switching to Develop I sometimes have to wait a couple seconds before being able to adjust an image, Although it would normally take longer than that to get to the desired adjustment slider anyway. • You can browse images in the filmstrip in the Develop and Effects modules rapidly which I really like for culling because I can quickly apply an adjustment to see if the image will work for me. It takes 2-3 seconds (on my 2017 iMac 27” Retina) to render before you can zoom in to 1:1. • Exporting in the background is really nice. As soon as you hit the Export button you are returned to where you were and can continue working without any discernible performance hit (on my iMac.) The sliders within the various filters I tried all seem to remain speedy even during a fairly complex export. • Importing is very fast. I popped a 64 GB card containing Sony 42MP files in my reader and the thumbnails came up very quickly. The actual import was quite fast too and I could start culling images right away. All of this was significantly faster than Lightroom. This was using a Lexar USB 3.0 card reader and the SD card was also Lexar (1000x). • I tried some Nikon (D800E) and Sony (A7R III) camera profiles. Both the Nikon and Sony files exhibited a lightness factor where I had to darken the exposure about ½ stop in most cases. The Nikon profiles matched the profiled JPEGs out of the camera pretty well except for some yellows which came out more vivid using the ON1 camera profiles. Interestingly the ON1 Standard profile matched the Nikon Camera Standard profile nearly perfectly. The Sony files looked like they were different profiles. It wasn’t a drastic difference but definitely noticeable when viewing side by side. For the heck of it I compared some Canon raw files to the same camera profiles in Lightroom where they looked quite different. I preferred the look of the Lightroom profiles but I should qualify that I was looking at DNG files so if the two programs handle that format differently that could account for the difference. This is a Fuji raw (.RAF) file from my X-Pro2 using the ON1 Provia profile with no correction. Compare it to the OOC (Out Of Camera) JPEG and corrected raw image below and you’ll see it’s about 1/3 stop lighter and requires lowering the black level by 30 percent to get the blacks right. You can see the black background looks a little muddy compared to the images below. 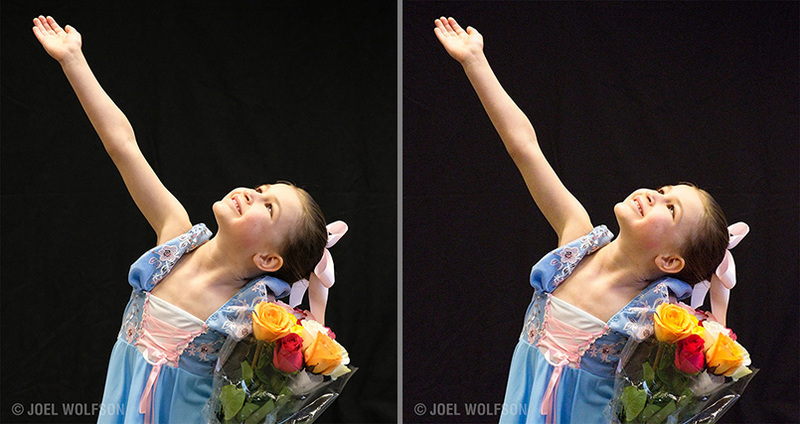 This compares the OOC Provia JPEG (left) with the corrected raw RAF (right) using the ON1 Provia camera profile. They’re very close. 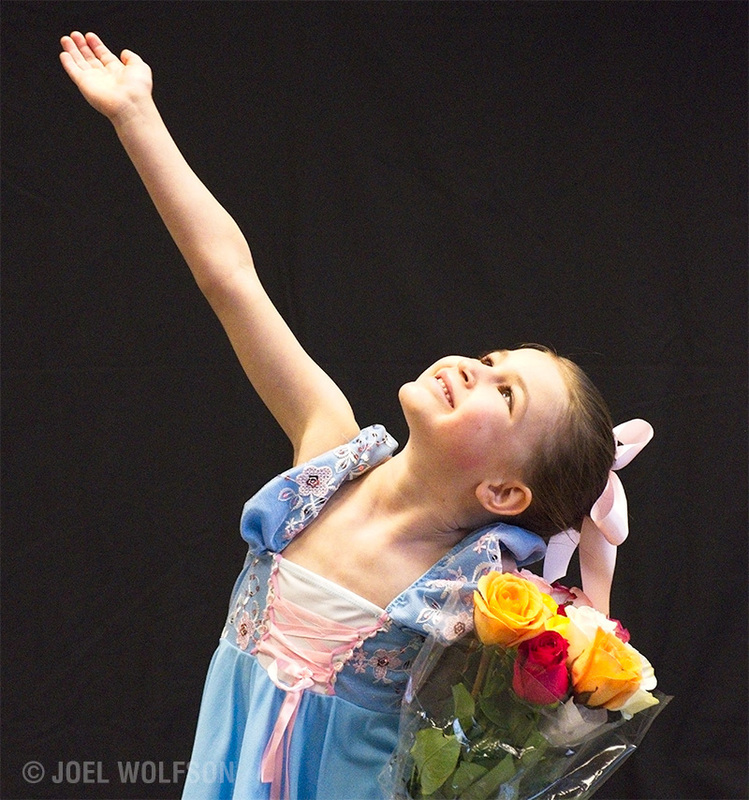 If you look at the fabric on the little ballerina’s right shoulder you’ll see it’s rendered a bit more purple using the ON1 Provia profile versus the Provia JPEG out of the camera. Look at the harbor shot below to see a different subject, shot in natural light and what happens with the Velvia profile. For trees, grass, and skin tones the color simulations match quite closely with Fuji’s out-of-the-camera JPEGs. But with some scenes, especially using Velvia, the blues go very purple such as some ocean scenes I tried. The Provia is a closer match with water scenes. Another issue, which I assume is a bug, is they need exposure adjustment, usually minus ⅓ to ½ stop and they are also slightly low in contrast. In fairness to ON1 I’ve found Velvia to be difficult to match. The Provia simulation from the camera is on the left and the ON1 Provia profiled Fuji raw image is on the right. They are a close match. Here I compared the same Fuji X-Pro2 raw file with a Velvia profile applied in Lightroom on the left and with ON1 on the right. I tried ocean shots done at different times in different parts of the world and got purple hues similar to what you see here using the ON1 Velvia profile. To me the Lightroom one is closer to how I’d expect a Fujifilm in-camera simulation to appear. In this update you have an option to select Group RAW Plus JPG under the File menu. This only seems to work the way I’d expect if your raw and jpeg images have identical names. So you either have to have done the importing in Lightroom where you can name them on the fly or you can go through an extra step importing into ON1 Photo Raw to get the stacking benefits of Raw+JPEG. Right now you can’t group raw+jpeg during the import process so the workaround is to rename files after you’ve imported them. On the plus side you can group them right before renaming and adding keywords and all will be applied to raw and jpeg alike. In Lightroom the keywords are only applied to the raw files which is a big flaw in my book. There are two key things related to this I’d like to see implemented with importing now that it’s nice and fast: First is the ability to have raw+jpeg grouped at the import stage so you can have the same file name and sequence number for each image shot raw+jpeg. This would save extra steps later. Second is an option to show only images not previously imported (like in Lightroom). • In the Extras Manager the ability to nest and organize presets is really nice. You can now also import LUTs via the Extras Manager where you are asked to create or choose a “Category” on the fly. Once you do this you can’t move them around like you can with presets though not really a big deal. The important part is that you can use LUTs. 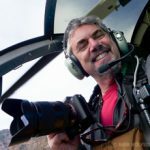 As a current owner of ON1 Photo Raw 2018 it’s a no-brainer to upgrade. My hopes were high for the Fujifilm profiles but at least some are here and I hope ON1 can work out the kinks I found, as well as add Fuji’s wonderful black and white ones. Using the new LUT filter is another way to get camera profiles too, not to mention lots of other great effects. I’ll update this review when I’ve had more time to experiment with more LUTs. There are many speed increases and all are welcome, especially switching among modules and importing. I’m also happy that I can easily organize my presets in nested folders. Although, in this review, I covered changes I think are most important; There are many other improvements that you can find out about here. I tried to love ON1 Photo RAW because I can develop photos to a much higher degree without making a second copy and doing the rest in Photoshop. However, compared to Lightroom the workflow is slowed down because there are no keyboard shortcuts to jump between modules. Also some essential functions are not available on my Swedish keyboard. Hence, although I like what ON1 Photo RAW is capable of it’s to slow workflow wise to replace Lightroom. I also want to decide where the catalog file should be placed, like on an external SSD, but I can’t. This is important to me since I work both on a laptop and a desktop computer. Excellent points. I too am a bit frustrated by the lack of keyboard shortcuts as I use them with LR. But ON1 knows people want that and I think it’s probably just a matter of time. As you may know ON1 adds features based on user requests so let them know about this one here. If you’re on a Mac take a look at Keyboard Maestro (I’m sure Windows has many similar products) The catalog question is an interesting one. I’ll talk to ON1 about that and see if they suggest any strategies for working with a laptop and desktop together. It’s something I do frequently but I’m still using LR as a main catalog and ON1 for my main processor. Mostly I use the browser in ON1 and only catalog current and most-used folders. The ON1 catalog by default goes in your user drive but not sure about moving it around or even if that’s necessary.